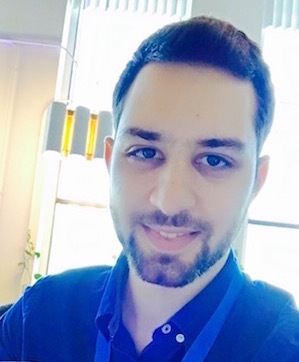 My name is Panagiotis Garefalakis and I am currently a PhD student at Imperial College London, Department of Computing under the supervision of Prof. Peter Pietzuch. I am affiliated with the Large-Scale Data & Systems (LSDS) group and my PhD is supported by a CDT HiPEDS scholarship. Prior to that I was a graduate research assistant at FORTH-ICS affiliation in Greece. I received my Master (MSc) and Bachelor (BSc) degrees in Computer Science from University of Crete in 2012 and 2014 respectively under the supervision of Dr. Kostas Magoutis. My research interests lie within the broad area of systems including large-scale distributed systems, cluster resource management and stream processing. Copyright © 2019 Panagiotis Garefalakis.